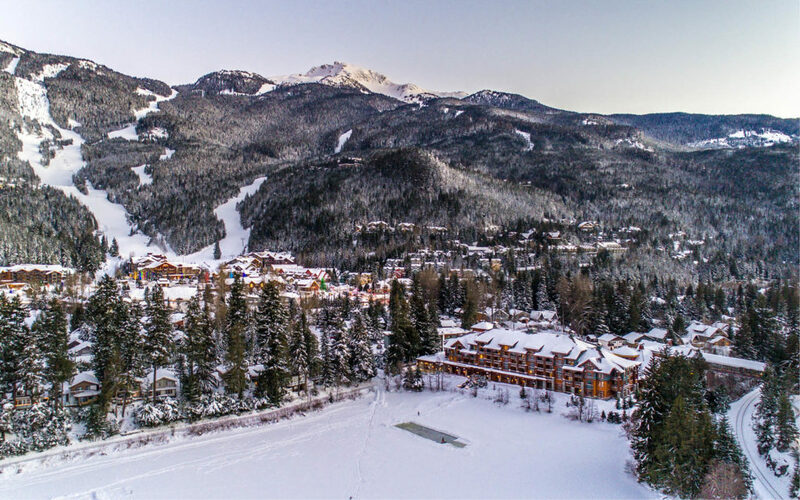 Creekside is known colloquially as the “original” Whistler. In 1965, it was home to the first lifts. This included a four-person gondola to the mountain’s mid-station, a double chairlift to the alpine tree line, and two T-bars. A day lodge and several ski runs accompanied these new lifts. As a result, Creekside became a mecca for the ski community. The area is served by its own gondola! The Creekside Gondola uploads via Big Red Express right up to Whistler Peak and the Roundhouse Lodge. This provides great access to the Whistler Blackcomb ski resort (winter) and bike park (summer). Included in the lift pass in the record-breaking PEAK2PEAK Gondola. It connects Whistler Peak with Blackcomb Peak, opening up a whole other mountain for Creeksiders to easily explore. The area of Creekside lies approximately 5km south of Whistler Village on Route 99 – The Sea-to-Sky Highway. It is your first glimpse of Whistler when arriving from Vancouver. The area is well-connected by public transit as well as by various hotel shuttles. In warmer months, visitors enjoy exploring the Valley Trail system by foot or by bicycle. This links all of Whistler’s communities via more than 40km of paved trails! 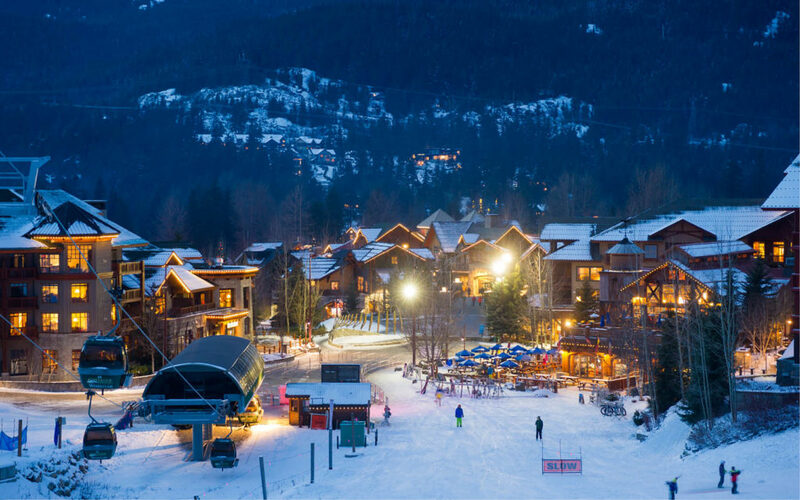 Whistler is well-known as being a hot spot of world-class dining, but did you know that the top three restaurants in Whistler according to TripAdvisor are found in Creekside? The area is also home to a number of cafés and bars. Whether it’s exquisite fine dining you’re after or après on Whistler’s best lakeside patio, this foodies haven should be on any gastronome’s radar. Being slightly away from the hubbub of the main Village area, Creekside benefits from plenty of peace & quiet. It’s the perfect place for a wellness retreat to escape for a few days. The Spa At Nita Lake Lodge is the ideal environment to bring the focus inwards, unwind and rejuvenate. Time by the lake is always a welcome break too, and Creekside benefits from easy access to three: Alta, Nita and Alpha. 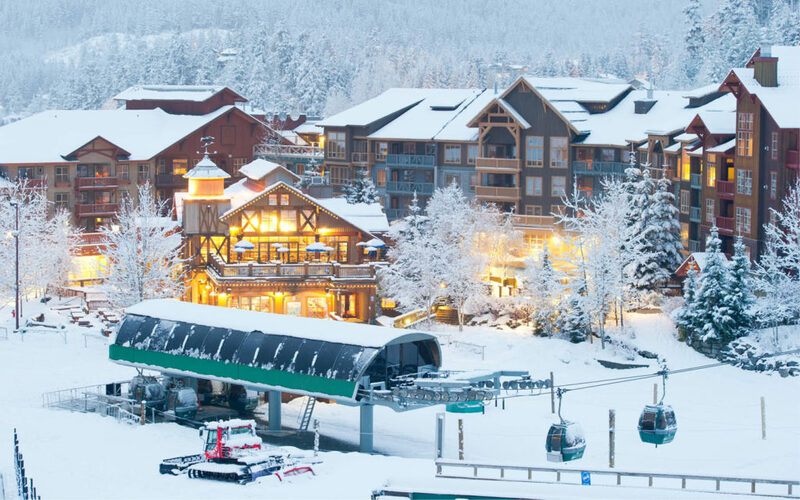 Check out more Top Tips For an Epic Winter Vacation in Whistler.